What a gorgeous park to visit on a Sunny Sunday Afternoon! 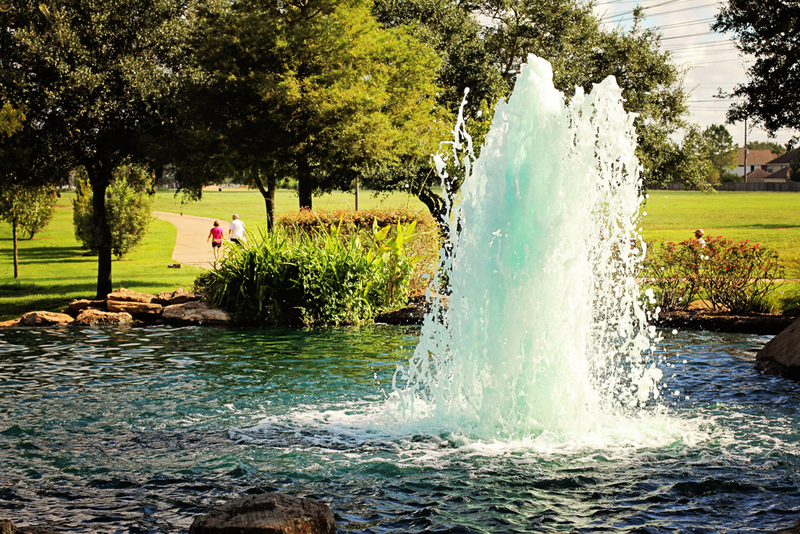 One of the prettiest parks in Sugar Land,TX.! 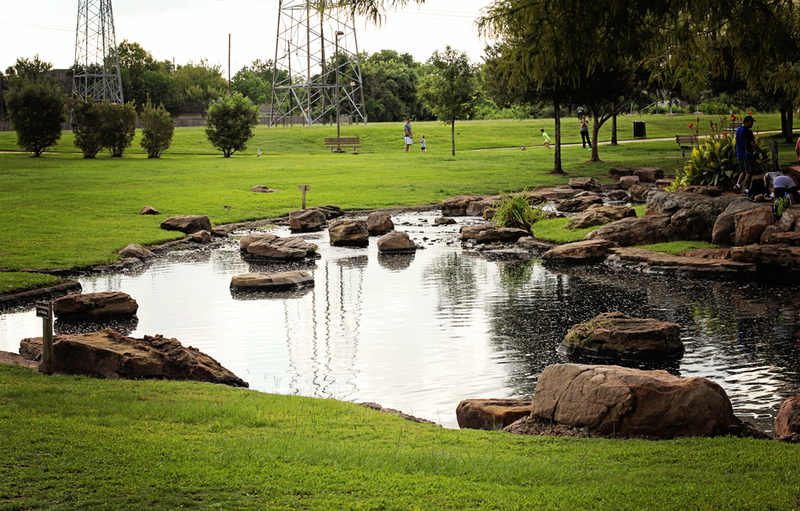 It’s a great place to go grill, spend the day with your family, walk your dog and just let your children run. There’s a beautiful walking trail that goes in a huge circle around the park. Many families use the backdrops here in the park for professional photos of one kind or another. 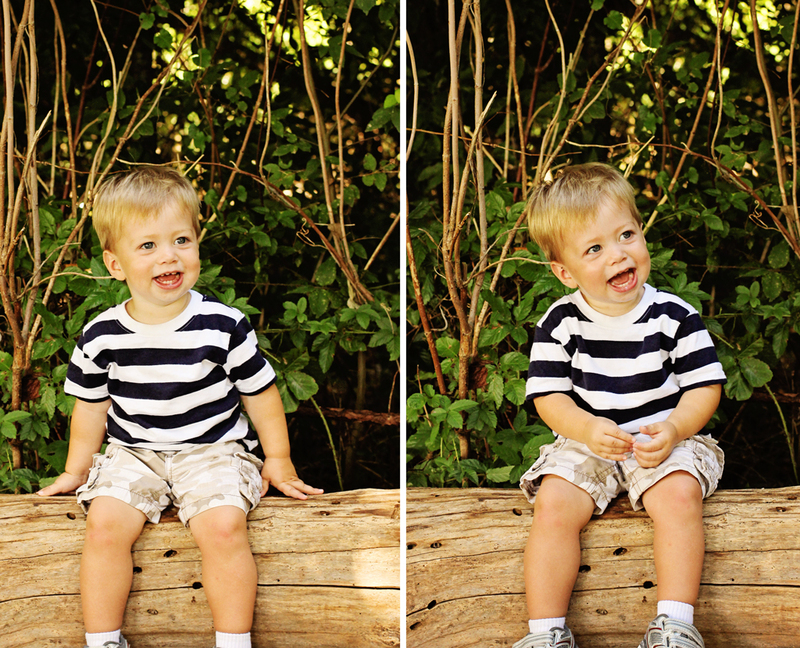 Little Man and Grammie found a perfect tree bench to snap a few pictures. So cute kid! and, I you got beautiful photographs of the park..
Awww… I just love seeing photo of your little guy.. Your pictures are gorgeous! So glad to have found your blog! What wonderful shots! And a great day out. Little Man just melts me every time. Not only is he adorable but you can also see how happy and secure he is with so much love wrapped around him. It’s great to see the wonderful park images too. 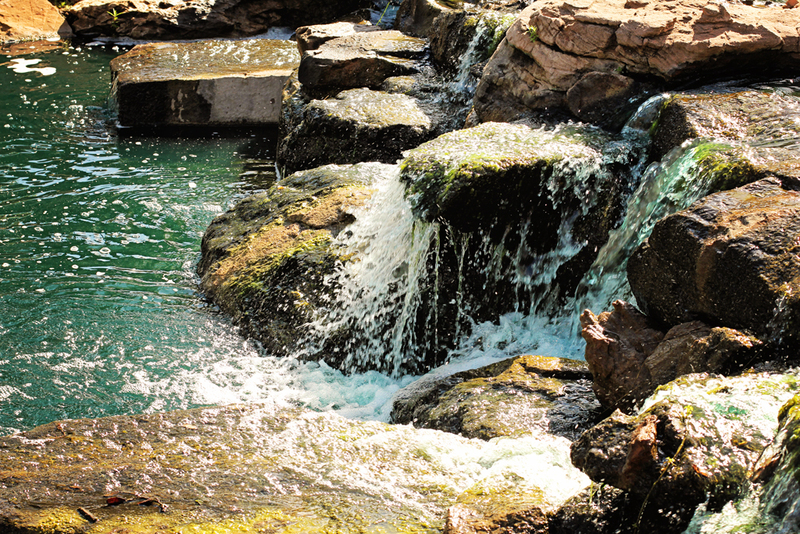 the creek is natural but the ponds are man made…a little of both. A big open space to explore , play and for family picnics what more could you need for the weekend … and how quickly I scrolled to see little man there ! Enjoyed all the water photo’s of your awesome park. The perfect place to take your cute-as-ever Little Man too, he looks so happy! 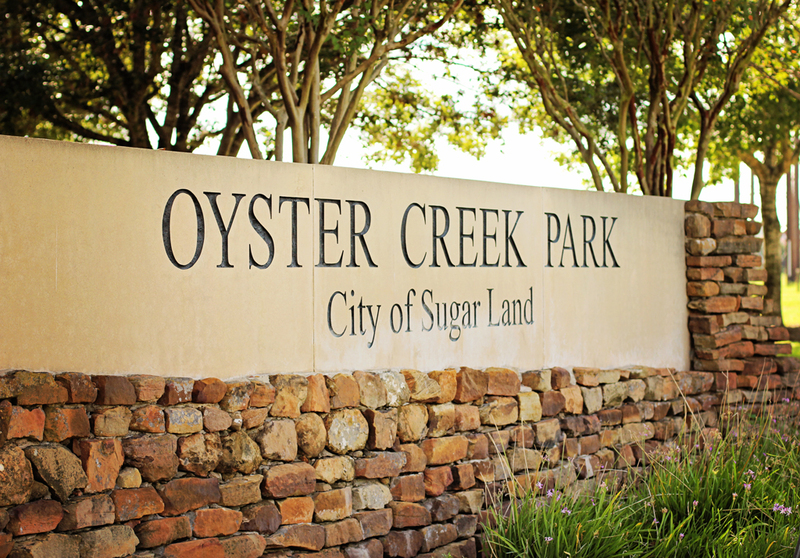 When I say, “Sugar Land”…in my head I have a Texan accent…LOL. “I dearly love how ya-all talk down there in Sugar Land” 😀 See! It happened again. Little Man just gets cuter by the minute. What a wonderful place! Little man is growing up so quick! And he just keeps getting cuter! I was hoping that lil man was in these shots because I can imagine him running around, feeding ducks or trying to catch a squirrel. 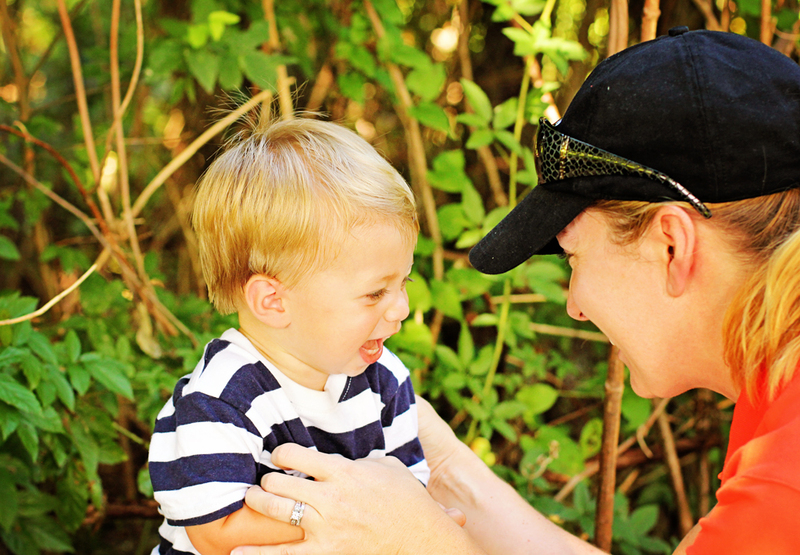 such a lovely angle of the first pic and love the ones with the kid and his mommy…. Look like a good place for a family to spend time together on weekends. I think the “little” has grown up a bit now. He is such joy to see. I can certainly understand why one would use the park as a backdrop – gorgeous shots. I have such fond memories of playing with my children in beautiful public parks like this one. Now that they’re grown I’m still a park regular, walking our two little dogs everyday. Sometimes I think I look like one of those crazy characters from a TV show, all tangled up in their leashes. The photos of your grandson are lovely. He’s already grown so much! Aaah, Elisa I LOVE how you noticed how much he has grown♥ Thank you. The park looks beautiful. Nolan is so adorable. Thank you so much…we waited a long time for him. Lovely shots – and that grandson is just a gorgeous little one! All smiles and happy face! You are a lucky woman. Yes, I feel VERY blessed to have him in my life! Thank you. once again… so impressed with your pictures! 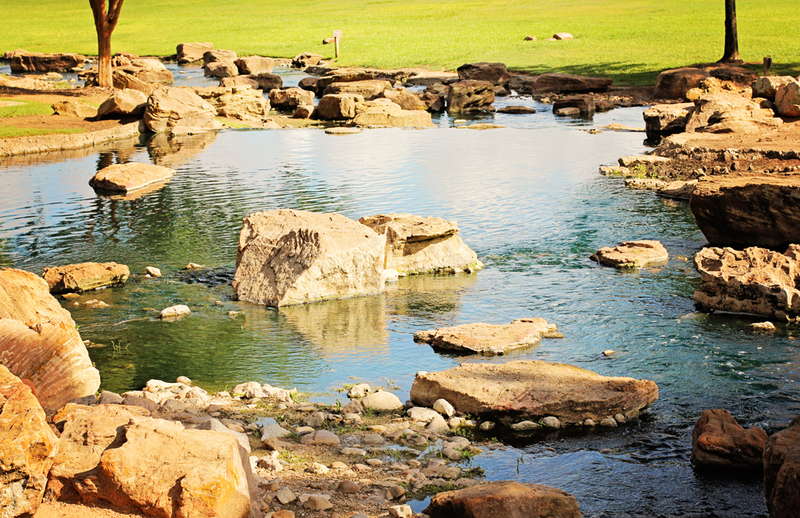 This park looks like a spectacular place to visit and roam and play… your little man seems to have loved it! This is simply beautiful Laurie – as it was intended by Him. Great photos!! You’re building emotional and visual memories that will be long lasting. Lovely set of images. A gorgeous setting for play and fun and the sweetest little Man ever. Oh, what a nice place! Must be wonderful for the kids! You are way too kind my sir…but just so you know…he is my grandson…the last image was his mama. Thank you for you wonderful visits here at Pride in Photos. Ouma…I like that! Yes, I had my children when I was very young.